Twin Lake Trucking is a family owned and operated corporation since 1967 offering a variety of transportation and warehousing services. 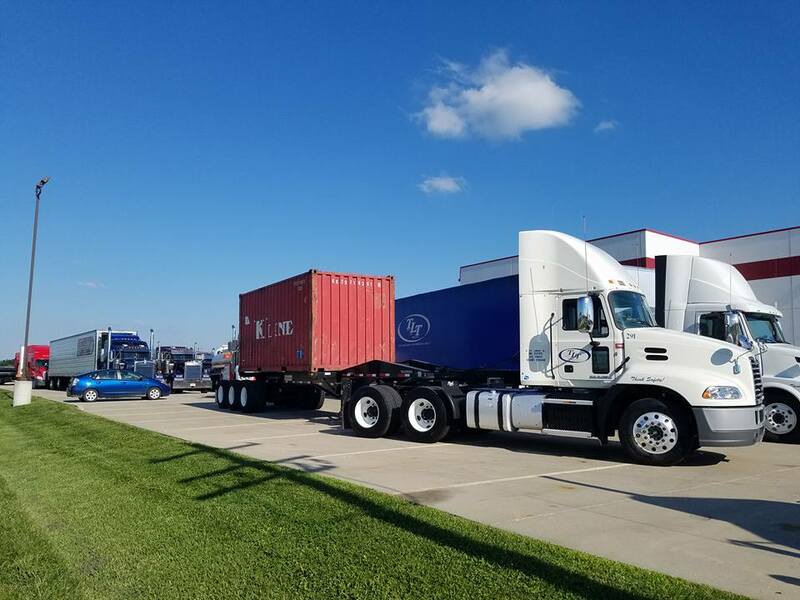 Temperature Controlled, Van, Intermodal, Curtain side, Flatbed, Step Decks, Landolls and Low-boy Trailers are many of the services offered by Twin Lake Trucking. What makes us so unique is the attention we pay to our customers’ needs, and we work together to reach a solution that is cost-effective and efficient for all parties involved. Twin Lake Trucking likes to “partner” with our customers to complete the job.